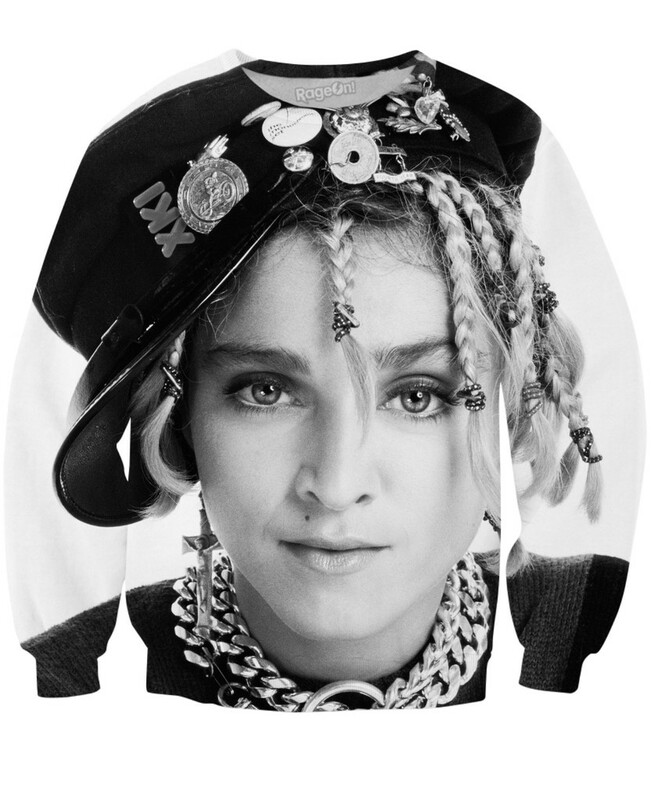 A lot of merchandise has been discounted in Madonna’s official store, be sure to make a visit! Chris Wade has written two books on Madonna: On Screen and The Music Of, we were happy to review both of them. Strike A Pose – the documentary by Ester Gould and Reijer Zwaan will be screened at the Tribeca Film Festival in New York. Don’t forget to pre-order the official 2017 Madonna by Browntout calendar now, expected release is 1 August 2016. The artwork design is subject to change.